There are few situations more frustrating professionally than tolling away on a poorly-led project. Wasted time and misused resources are almost always followed by under-performance and ugly recriminations and finger-pointing. Not fun — and more importantly, not productive. 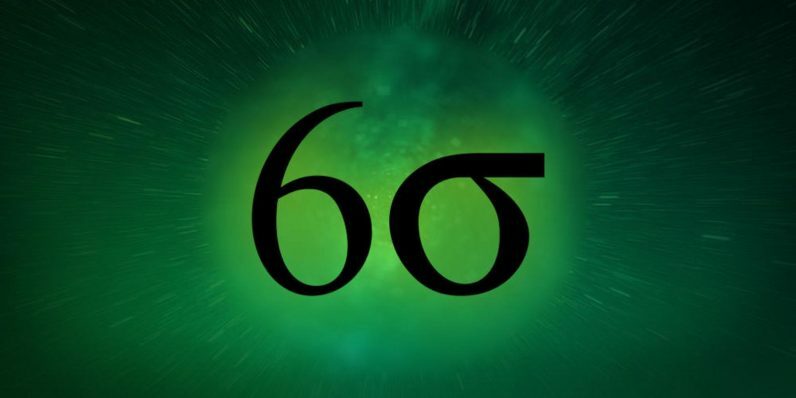 Six Sigma and Lean Six Sigma have both become successful and dominant project management doctrines because they’re geared toward avoiding all those nightmare scenarios. You can unlock all the secrets of both Six Sigma and Lean Six Sigma with the comprehensive Complete Six Sigma Training and Certification course bundle. It’s $69.99 (over 90 percent off) right now from TNW Deals. While both disciplines focus on eliminating waste in the development process, Sigma practitioners argue waste happens when you deviate from the process. Meanwhile, Lean advocates tend to attribute waste to bloat in the process, including unnecessary work that detracts from your end goal. This six-course training investigates both philosophies, which allows you to determine which approach is best for you and your task. Each tract charts your progress like martial arts training as you move from a yellow belt to a green belt to a black belt in Six Sigma and Lean Six Sigma. Using either methodology will stand as a valuable skill set to advance your career or even start a new one as a project management specialist. These six courses retail for nearly $2,300, but with this limited time deal, you can get both sets of training for just $69.99.